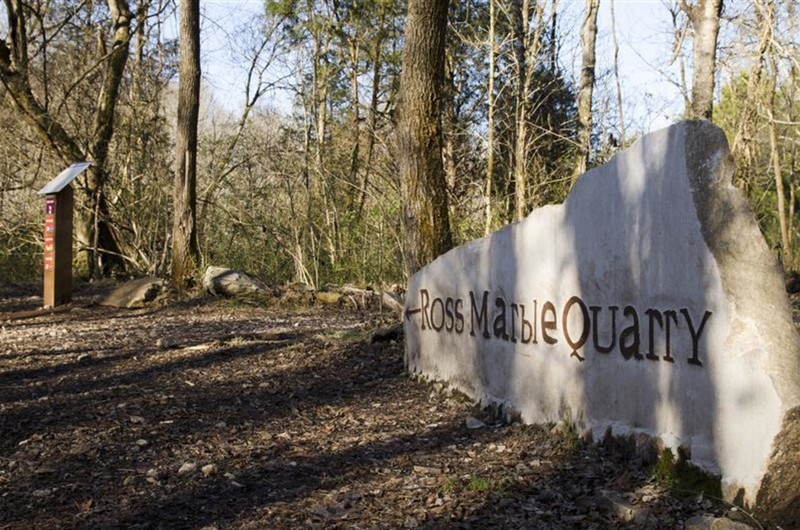 Ijams Nature Center is one of Knoxville's most treasured recreational destinations, offering something for everyone. Varies; up to 12 miles of trails here. During the spring months Ijams' trails often feature many species of wildflowers and provide quite the in-town wildflower experience. Ijams is a must-experience destination in Knoxville. 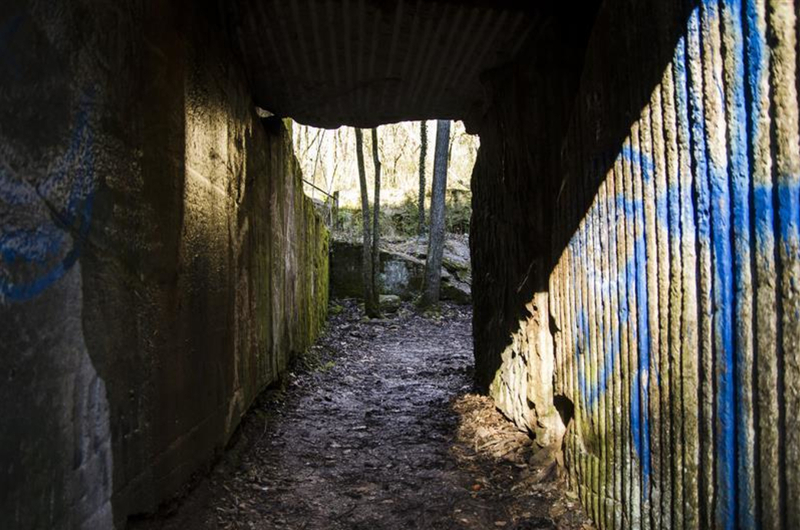 Within its 300-acres, you'll find 10-miles of trails, scenic trails, creeks, streams, mossy boulders, and historic sites. It is a perfect place to get out, get a breath of fresh air, and explore the outdoors- whether that be in the form of an intense trail run or a family stroll. 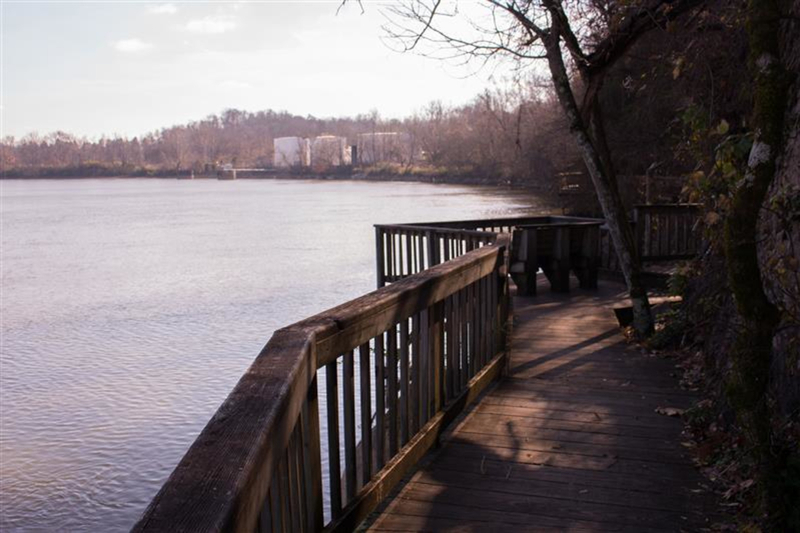 It's only a five minute drive from downtown, just a hop, skip, and a jump across the river. 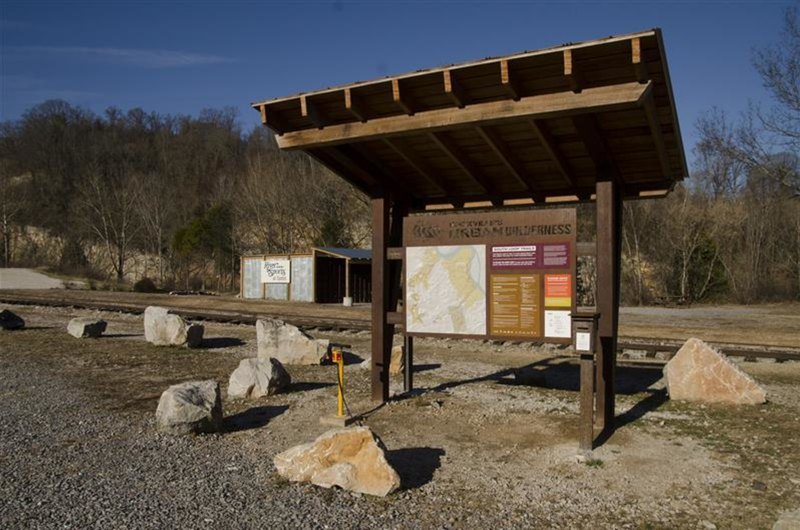 A few noteworthy destinations within the park are Mead's Quarry, the nature center itself, and trail connections to the Will Skeleton Greenway and the Urban Wilderness Corridor. The park is well marked all throughout, there's terrific parking, and overall, it's a really wonderful educational environment for all ages. 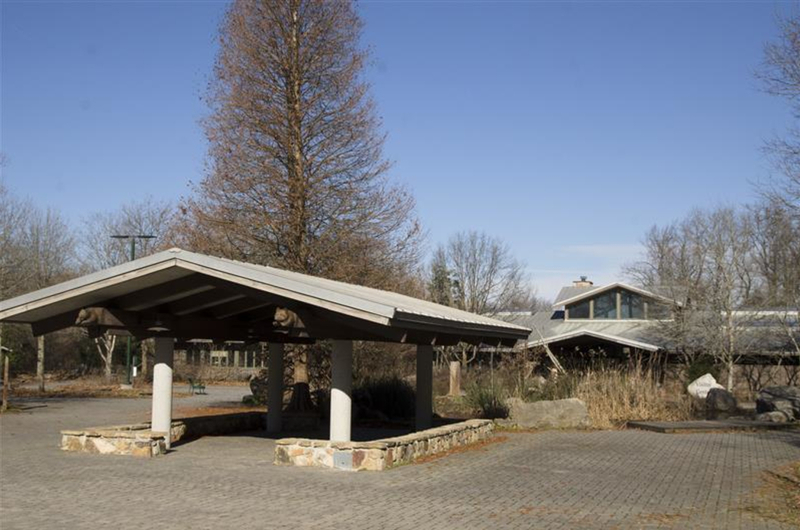 Nature Centers are an incredibly valuable resource for any city to have, and Knoxville's Ijams Nature Center does not disappoint. 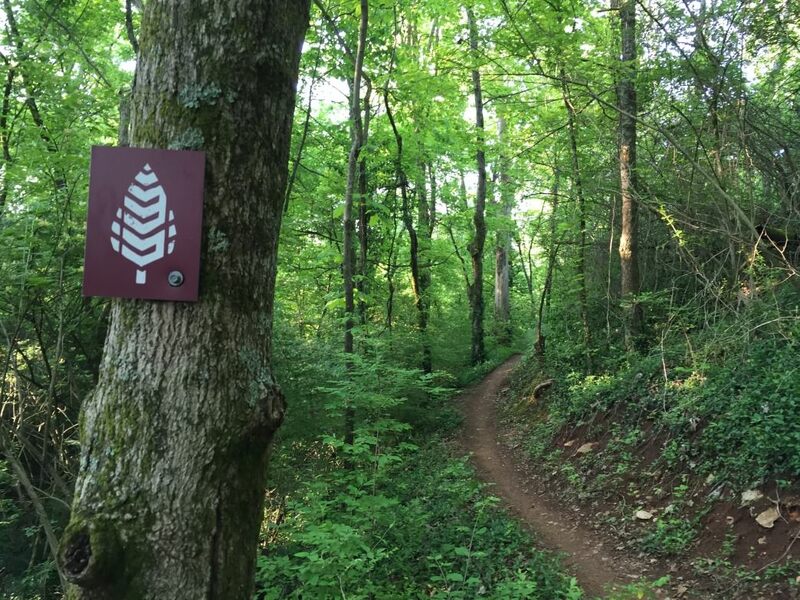 The diverse and beautiful trails give a quick way into the woods for anyone in Knoxville. 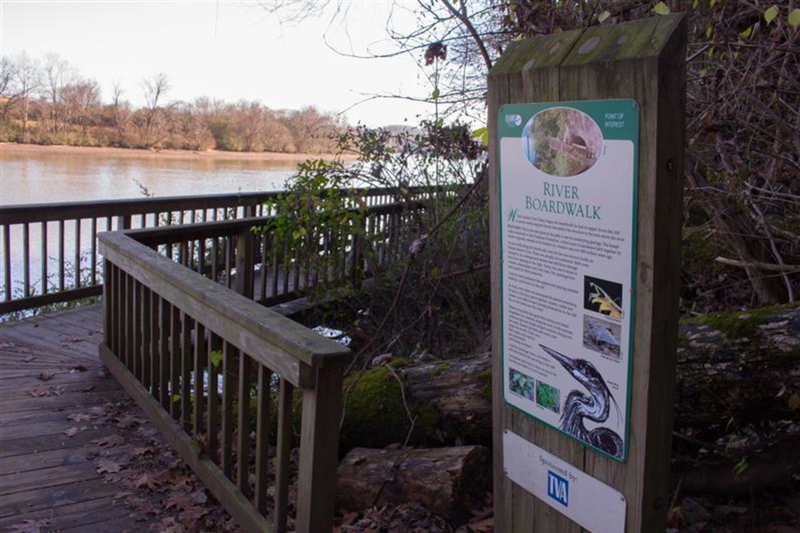 The highlight trail at Ijams would have to be the River Trail- looping from the main Nature Center building to the Tennessee River and taking hikers and runners along a beautiful boardwalk that hugs a rocky shore. 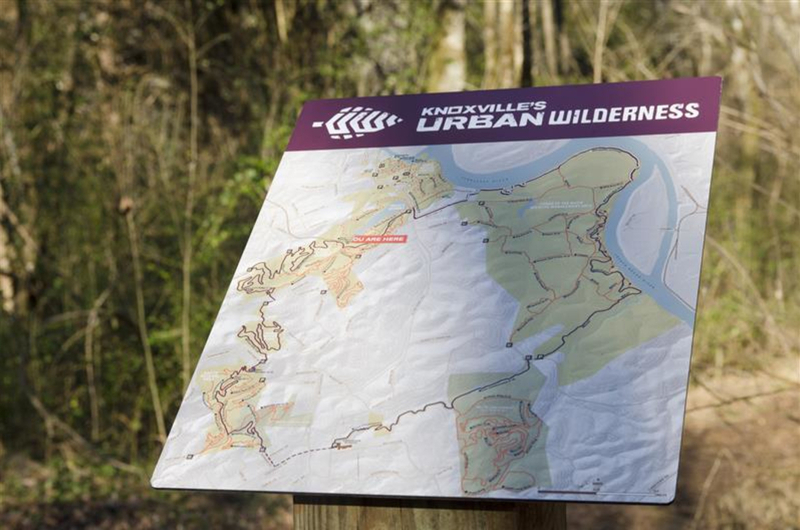 Along many of the trails, you'll find informational displays telling about the history of the property, facts about the species present in that area, and wildflower identification guides. 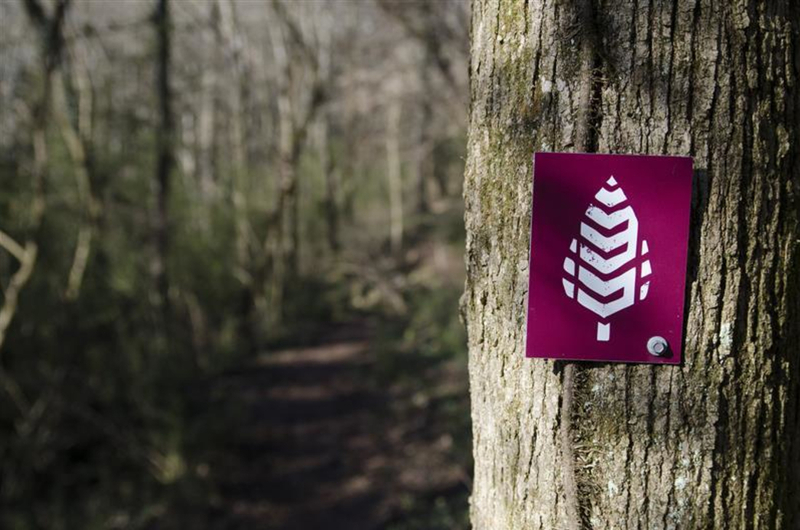 The Ijams Trail Map can be found here.At Ijams Nature Center you can feel so separated from the noisy city within minutes, either taking one of the wilderness trails or walking down to the soothing riverside. 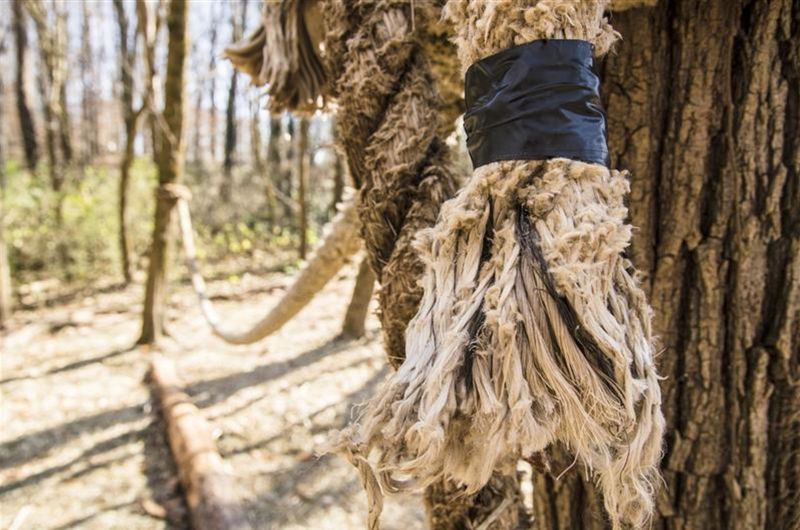 No matter what trails you chose, there are plenty of options to make your time outside exactly what you want. People looking to trail run more distance can run to the nearby Mead's Quarry Trails. 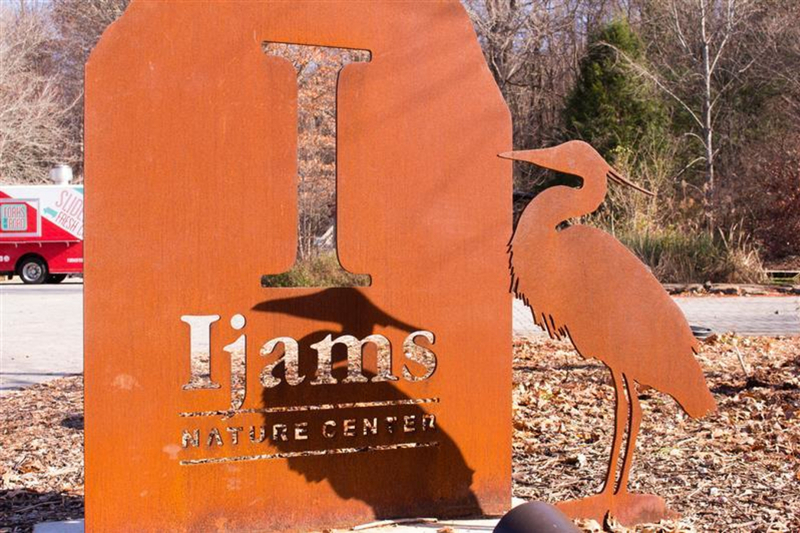 Ijams Nature Center is made to be accessible and fun for all ages and interests. Hikers and photographers will love the dense forest trails while runners will love the convenient escape into the wilderness. For families looking for a full day of fun, pack a picnic lunch and enjoy it while you wander the property. Don't forget to check out the indoor exhibits housed in the main Nature Center building! Parking can be found off Island Home Drive, where a sign directs cars into a large paved lot. Turning left after entering the property takes you to the Old Home Site, while going straight ahead to park takes you to the main Nature Center. Restrooms can be found inside and employees are happy to answer any questions.The trails at Ijams are open daily 8:00 am to dusk.